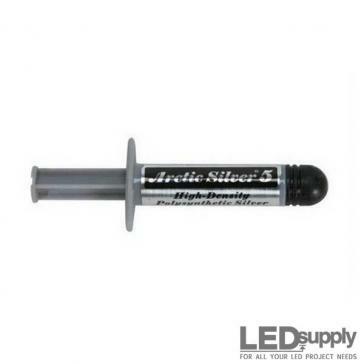 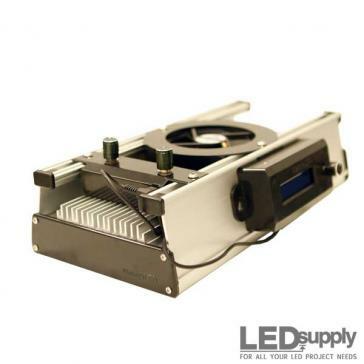 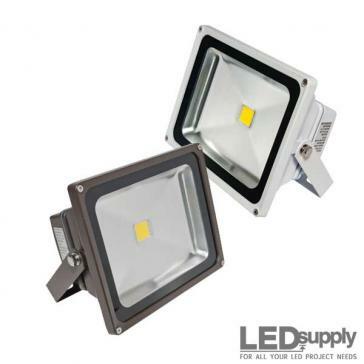 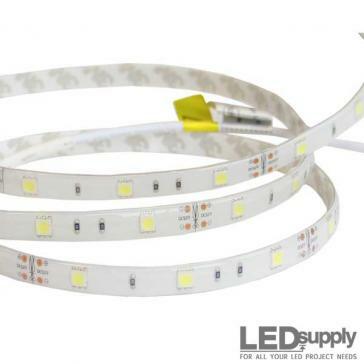 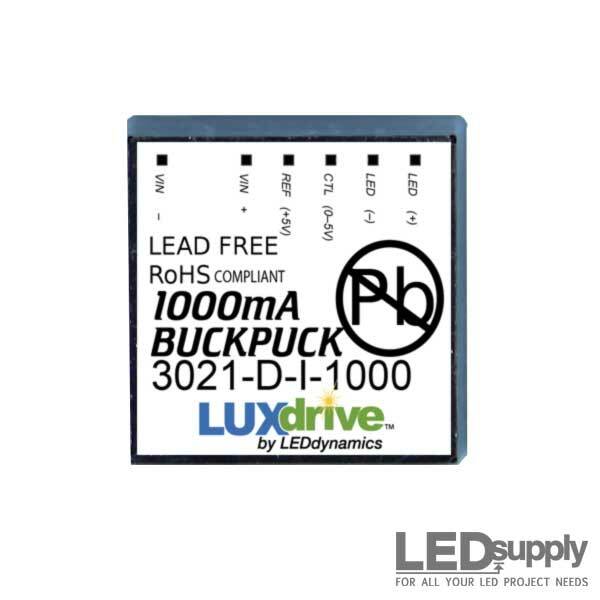 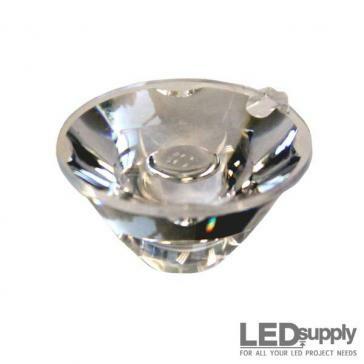 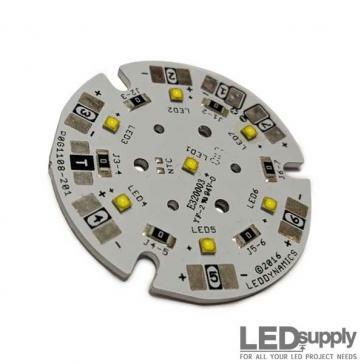 Powering LEDs with batteries is common, so we carry battery holders. 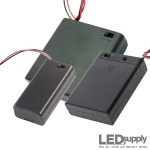 You'll find AA & 9V battery holders able to hold multiple batteries. 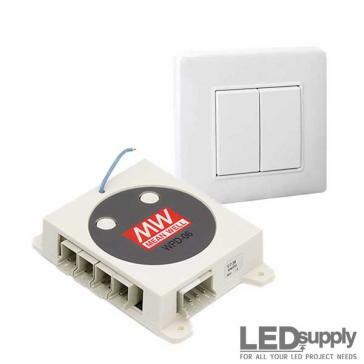 Our holders come with leads and have options for an on/off switch and plugs. 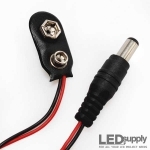 This is a 9V Battery Clip with 6-inch leads finished with a 2.1mm output plug. 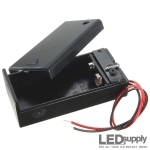 This is a 9V battery holder with on/off switch and 6-inch wire leads. 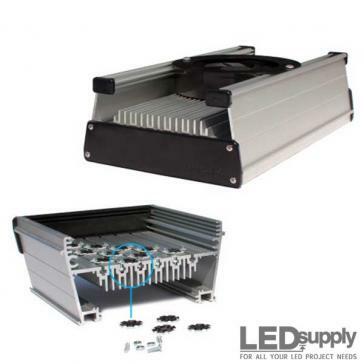 Double A (AA) battery holders with a single open side and 6" wire leads; available in 2AA and 6AA. 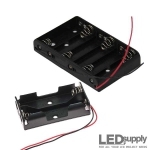 AA Battery Holders with switch, cover and 6-inch leads - available options for number of cells include: 2AA, 3AA, 4AA & 8AA.